I’ve been serving graphics to Wag’n Tails customers for almost 20 years now, starting back at a sign shop in 1997. 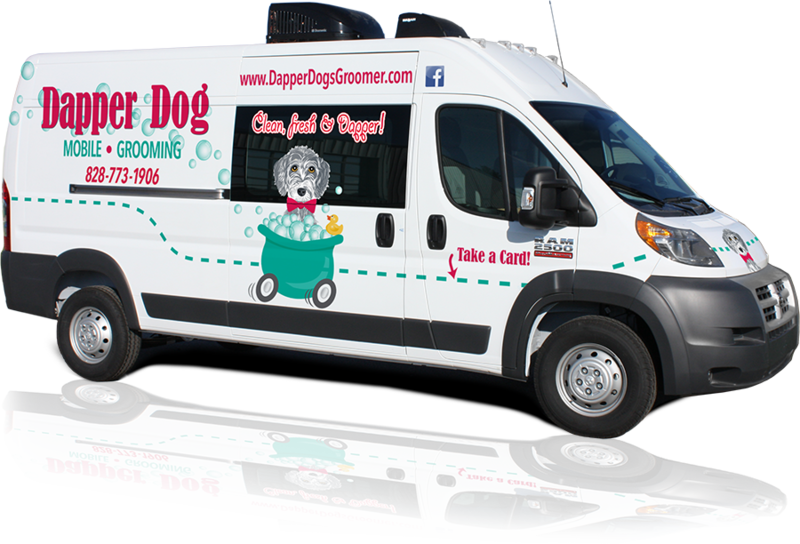 Nobody knows the mobile grooming business better than I do. 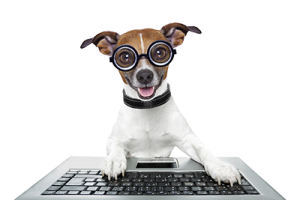 I also know you want to start your marketing yesterday, and this leads some customers to get graphics and a website started immediately using a third party. I understand this and I want to be that third party, only without additional cost. So when you commit to getting your website from me, I begin to work on your logo and unit layout designs immediately. This wins me a happy customer and it gets you the fastest turnaround for your marketing materials. Wag’n Tails always provides you the computer files of your graphics, but I take it a step further and create a clean, professional image of your unit similar to what you would pay an advertising agency to do. I also create a business card layout that you can use to order very inexpensively from the Vista Print website. You pay no deposit and you get $100 off. I push back your hosting fees for a month as well.